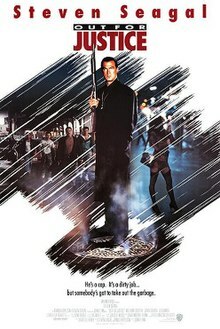 Out for Justice is a 1991 American crime thriller action film directed by John Flynn, and produced by and starring Steven Seagal. The film is about a veteran police detective who vows to kill the crazy, drug-addicted mafioso who murdered his partner. It marked Julianna Margulies' film debut.